Hmmm. Ok, how much did you spend on “just the party”? I thought so. How much fun did you have? Same thing right? Tons! 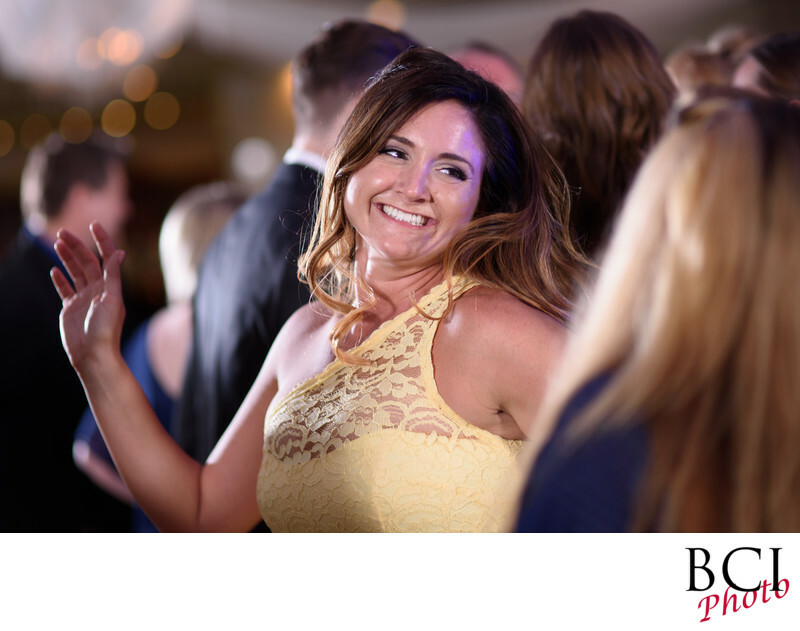 Of course we love capturing all that fun and good times that goes along with your party! Remember, though, it’s not all fun and partying. There are some immensely emotional moments that occur during your wedding reception as well. All those “formalities”, are really precious moments that deserve to be honored in your wedding image collection. Think about your first dance, which is one of your all time high life moments, which of course happened right after your grand introduction. Then of course you had that awesome dance with dad, who never sheds a tear but couldn’t hold them back tonight. And your husband dancing with his mom brought the house down as well right? Of course the best man got a little carried away in his toast, but if was funny anyway right? Who can blame you for shoving a little cake into hubby’s face and seeing the look on his face? Its all in fun! Sure there was a lot of dancing and rocking and rolling. And the girls completely wiffed trying to catch that bouquet, and wow…the guy who caught the garter had a GREAT time putting it back on the girl that caught the bouquet. And then your dj wound the evening up with that great family friendship circle that had everyone yelling out the words to that Bon Jovi and Journey song before exiting in a path of sparklers….. Check out the way we capture the “party”. With our dynamic lighting and ninja style, you won’t even know we’ve captured most of these moments. Our specialty, it catching people being themselves, just like in this picture. Doesn’t your party deserve this kinda treatment? Of course it does.